Custom construction and design can be one of life’s big decisions—a decision you can’t trust to just anyone. After all, your home is your foundation and when it comes to improvements and enhancements, you need a company that not only values the structure, but also the people inside it. 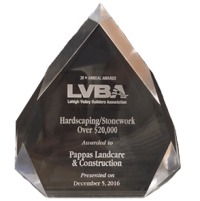 Pappas Construction was founded in 1986 on this very principle and we’ve spent the last 20-some years seeking to prove it by offering the highest level of service and workmanship available in the Lehigh Valley. Meeting the needs of both homeowners and commercial customers, we provide a variety of services ranging from small-scale renovations to custom home building. 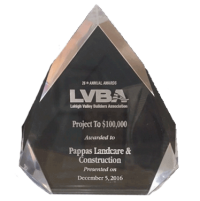 At Pappas Construction, it is our guarantee to leave no detail untouched, and of course, no idea out of the realm of possibility. We look forward to the opportunity to exceed your expectations.